Thursday nights are all about students! Check out our advanced level Conservatory students doing long form improvisational comedy alongside house teams and veterans. 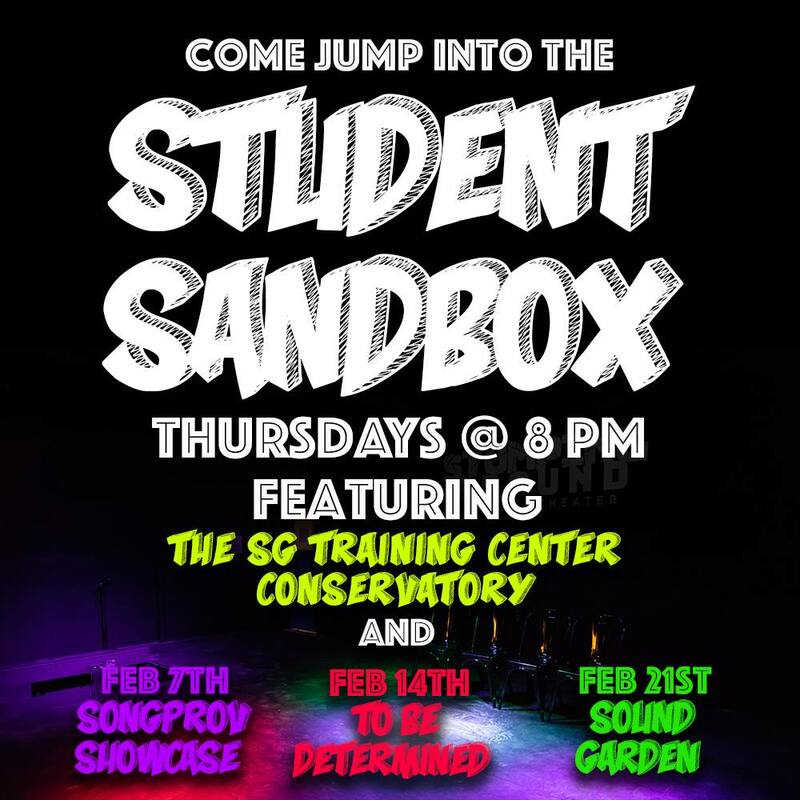 Thursday, February 7 will feature the Cameron's Conservatory and the Songprov Intensive Class Showcase. 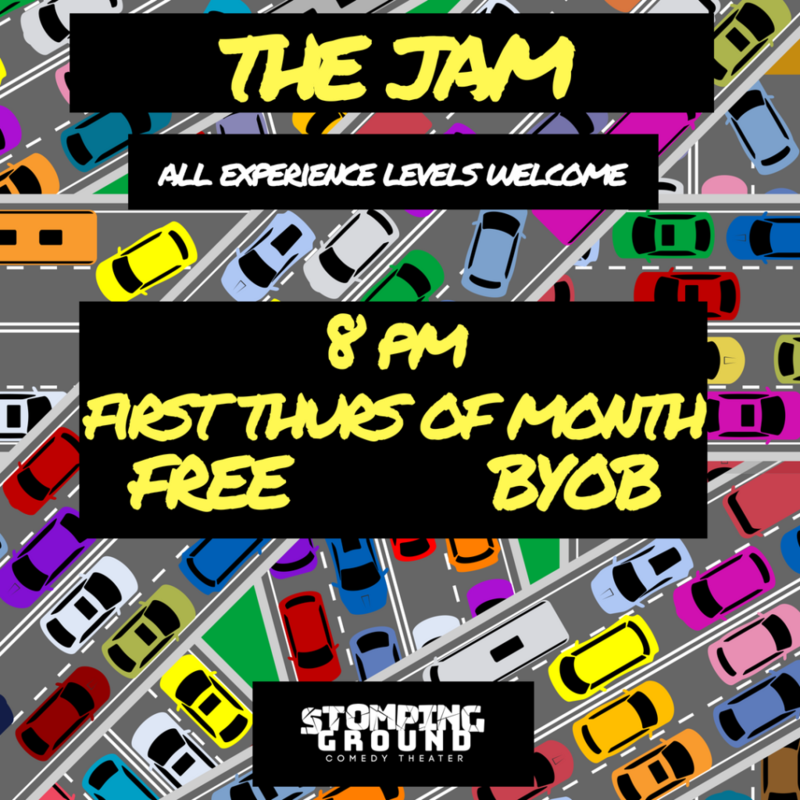 Stick around for a FREE improv jam after the show. All skill levels welcome!